Scholars in Science, Technology & Society (STS) examine the social forces that shape the creation of scientific knowledge and examine the effect that developments in science and technology have on society. Students pursuing the B.S. in STS will be at the forefront of developing solutions to the most pressing issues of the 21st century, such as global climate change, sustainable economic growth, the alleviation of poverty and disease, and the uses of artificial intelligence. The curriculum includes several core courses, in which students analyze science and technology in broad historical, social, and political contexts; foundational courses in science, mathematics, and engineering; and finally a wide field of advanced topics that allow students to explore case studies and create their own research projects that combine the theoretical and the practical. 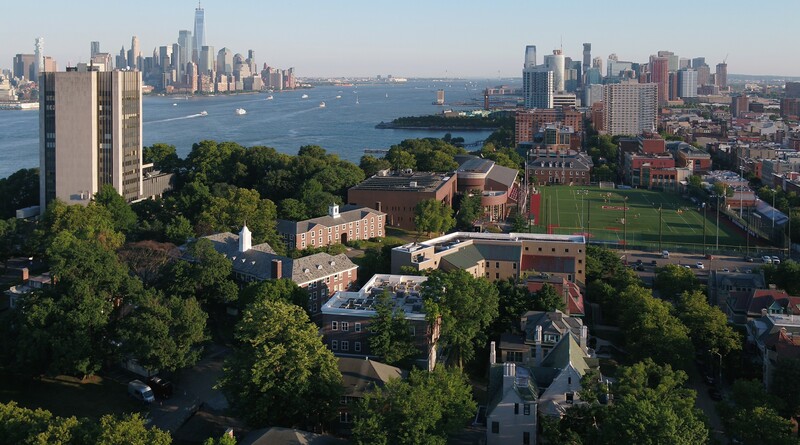 STS majors often pursue a double major in one of the science or engineering disciplines at Stevens. Such a combination is ideal for leaders who wish to combine a world-class scientific education with a sensitivity to the humanistic implications of their work. The STS program at Stevens offers a unique opportunity to study topics ranging from political science to biology and eugenics. You are studying science and technology under a liberal arts lens. My STS minor has expanded my experience at Stevens and provided a welcomed contrast to my mathematics major classes. Ever since I took Medical Anthropology, I knew I wanted to focus my minor in STS. My ‘Introduction to Science and Technology Studies’ class exposed me to the world of STS and changed the way I view almost everything. The realm of STS fascinated me and I was hooked instantly.